My name is Edwin Ramirez. Let me tell you a few things about myself. I am a Christian, a father, and a developing man. I have been a follower of Christ for over 15 years. I am married and have 3 beautiful children for are constantly teaching me to enjoy the blessing of life. On this website, my ultimate goal is to grow as a writer. As I grow in my writing I hope to encourage others along the way. I am a simple man who desires to grow in his Christian walk, which means that all of the content on this page will come from a place of personal growth and self-development. Please keep in mind that everything I produce on this website will come from the heart and will come from a place of ongoing growth. If I help anyone along the way of my following after Christ then that would be a double honor for me. That said if you are helped in any way from my writing, please reach out to me and tell me how I helped you. It is always encouraging and humbling to hear those kinds of stories. Also, please consider subscribing to this blog so that you get all the latest content. You can also, please follow me on Facebook, Twitter, Instagram, and YouTube for daily content.  The Proverbial Life: All of Christ, For all of Life.